Debra is a paralegal who concentrates her work in the area of toxic tort. She has extensive experience working with major law firms, as well as state and local government agencies. 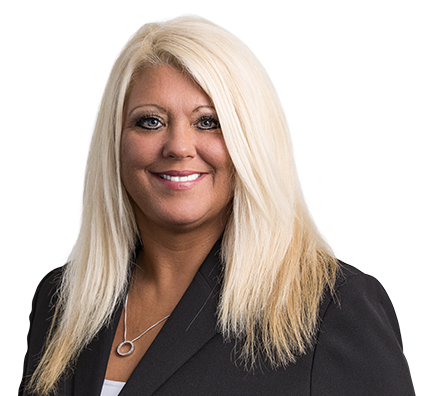 Debra has knowledge and experience with all phases of the litigation process at the state, federal and appellate court levels. She manages cases from initial investigation through large document production and pretrial preparation. She assists attorneys with preparation, organization and management of all documents leading up to trial. Debra is dedicated to increasing client value and providing exceptional client service.